What Are Termites? How Can They Damage Your Home? Termites are small insects that thrive on eating wood. In addition, these nasty little bugs can wreak havoc on a home. The question is where do termites come from? Where do they live? And how do you know if you have them at your house? Furthermore, if they are at your house what kind of damage will occur? Your NJ home inspector will be a great resource for helping you answer all of these questions! What Are Termites And Where Do They Live? Termites are small little insects that look similar to ants but are white or clear in color. Termites are sometimes even referred to as white ants. However, they are not ants and they should be taken quite seriously. There are three different types of termites: dry wood termites, damp wood termites, and subterranean termites. Dry wood termites are not as common as the wet wood or subterranean varieties. Here in New Jersey, the most common termite is the Eastern Subterranean Termite. How Can Termites Damage A Home? When termites infest a home there is a great deal of damage that can be done. This includes exterior and interior damage. A worst-case scenario sees termites damaging the foundation of a home. 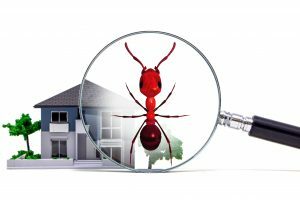 Of course, these little insects can get just about anywhere, including floors, ceilings, the roof, support beams, siding, and eave. If there is wood then there is food for termites! You can certainly bait termites. However, the best form of prevention is taking care of your home. 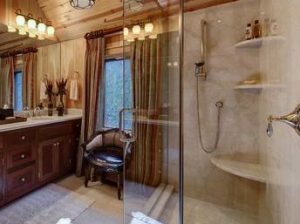 Avoid enabling easy access through areas like broken or missing roof tiles or siding. More importantly, however, is to keep an eye out for signs of termites around your home. These signs could include piles of insect wings, hollow wood, and sagging floorboards. Your Bergen County home inspector will be able to provide you with a thorough inspection and discover whether termites are present in and around your home. Contact our team at Your Home Inspector LLC today to learn more about our Mahwah NJ home inspection company. 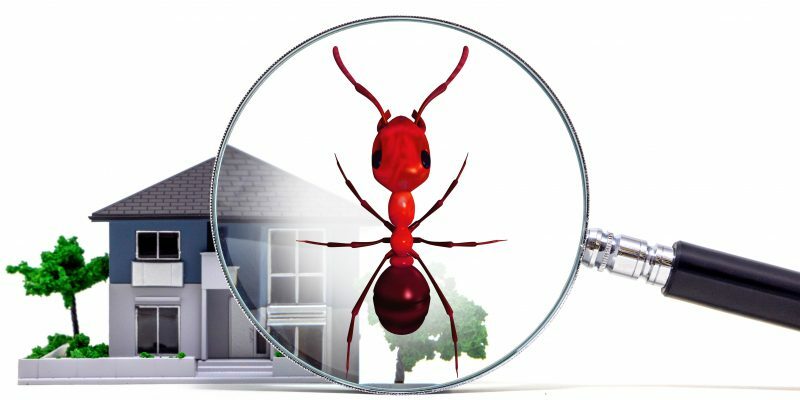 We welcome the opportunity to update you on the home inspection process while sharing our termite knowledge with you. Let our knowledge and experience serve as your guide, helping you understand what kind of damage termites can cause in your home.